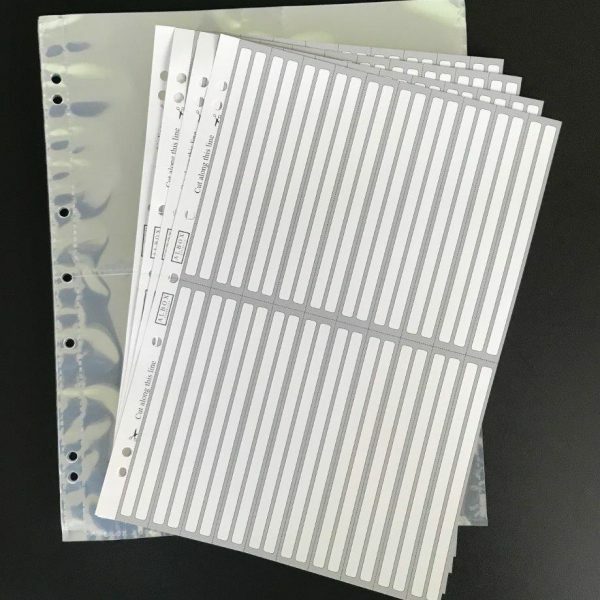 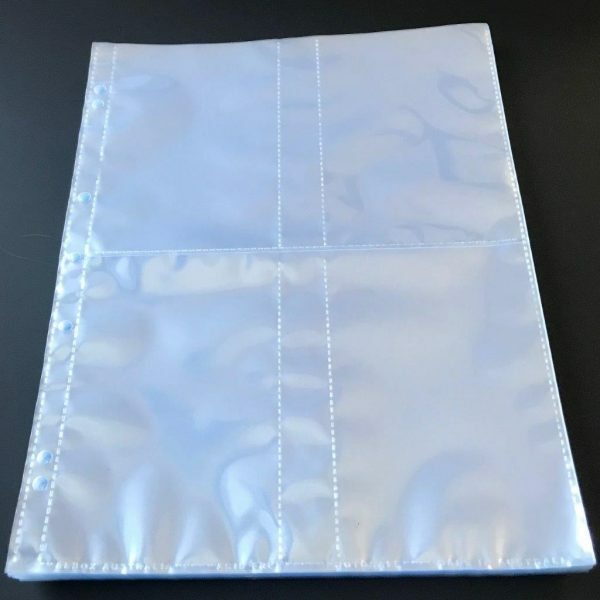 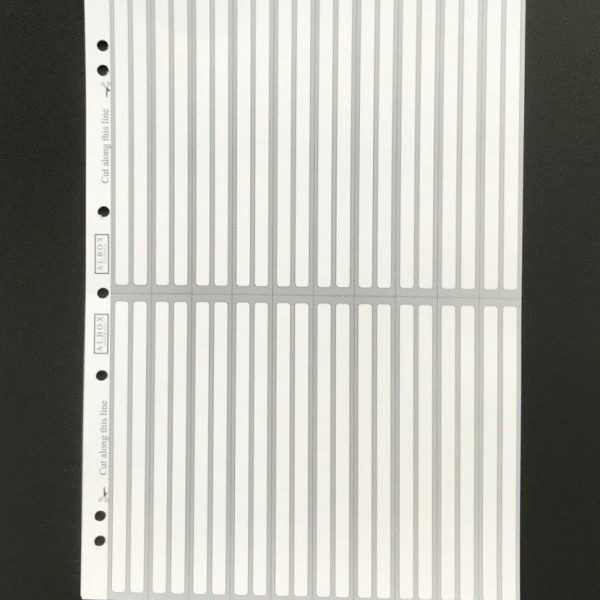 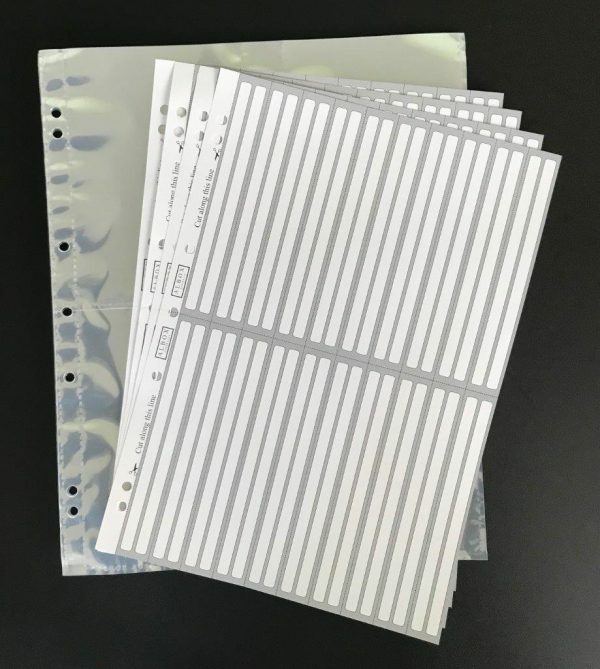 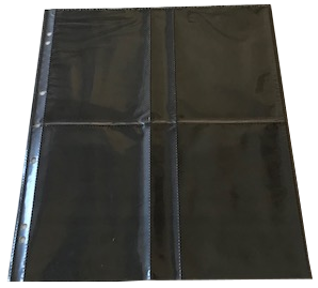 38 6×4 pockets(acid-free) that insert from the top of the pocket & 4 tab sheets for 300 6″ x 4″ photos. 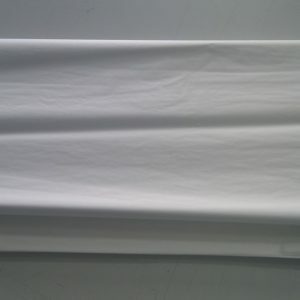 This can be added to any 40mm Album option. 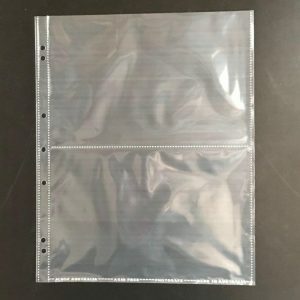 Pack of 25 pockets(acid-free) with black divider which hold 8 6×4 photos back to back per pocket. 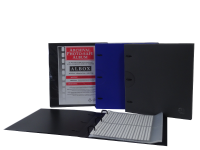 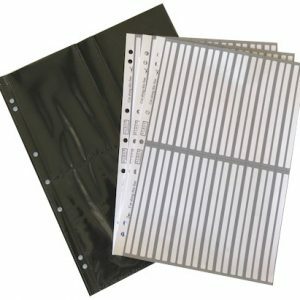 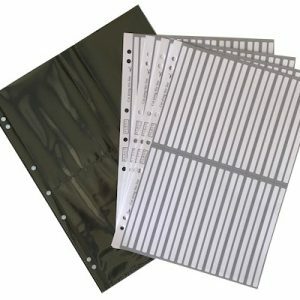 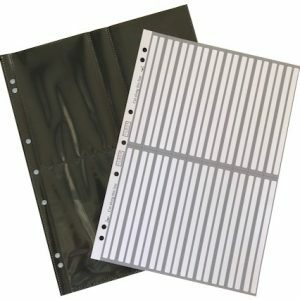 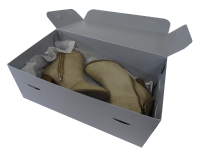 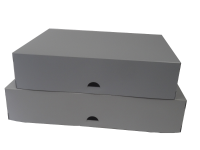 25 x 6″ x 4″ pockets – 60 micron(acid-free) with a black divider & 3 tab sheets for 200 6″ x 4″ photos.